A huge data migration project is about to take place to preserve the majority of Google Plus public posts. The people behind the project are the members of the “Archive Team”, and the whole thing is done voluntarily. Google Plus is going dark in just about two weeks from now, so there’s not much time left to archive all of it. Google Plus users are going through the final days of enjoying their favorite social media platform, as the impending shutdown date of April 2 has not changed. While Google offered the users the ability to download all their posts and content through a special backup tool, the public aspect of the information was never covered. April the 2nd would mean the end of Google Plus and all of its content, with all the posts that users have diligently written, insightful information that was shared with everyone, and discussions that opened the horizons of their participants going down the drain. The ArchiveTeam has announced their decision to save the public content of Google Plus on “web.archive.org”, so users may rejoice, as their time spent posting on this soon to be dead social media platform has not been in vain. The ArchiveTeam is a collective of volunteers, mostly programmers, writers, and archivists who share the idea that content shouldn’t be simply deleted when the platform where it has been created on goes away. They see internet content as history and value its preservation. As such, they have archived the UOL Forums and Mozilla Addons in the past, while they also maintain a special watchlist of websites that are about to shut down, so as to decide where to work on. Now, if you’re a user who wants to have their profile preserved forever, you may either enter the project as a volunteer or do nothing at all and let others do the job for you. If however, you do not want your posts to be archived, then you should immediately delete your Google Plus account, or make the content that you do not wish the team to archive private. There will also be the option to send specific removal requests after it found its way onto the internet archive website. Of course, there will be some limitations to this process. Image and video will be saved on a lower resolution than what these media were posted on. Moreover, super-huge posts that count a large number of comments (in the hundreds) will most likely be cut down to a smaller size. 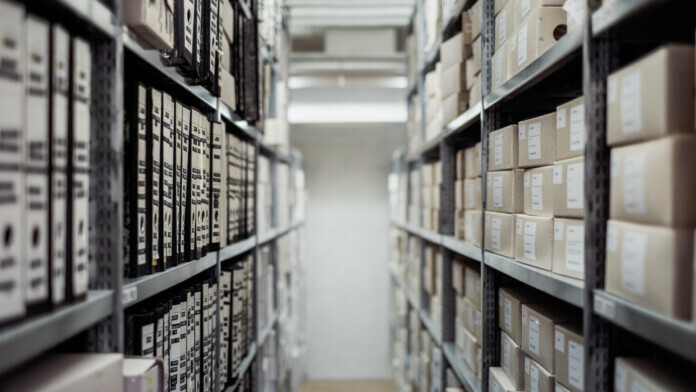 Finally, storage space is something that costs, and time until the utter shutdown is short, so the ArchiveTeam has to work both against the clock, and with finite space resources. If you have a reason to help them, you can always do so by donating to the team and indirectly making it possible for your content to become solidified in time. Are you still using Google Plus? Have you decided where you’ll go next? Let us know of your thoughts in the comments section below. Also, don’t hesitate to check out our socials on Facebook and Twitter, for more news like this one.